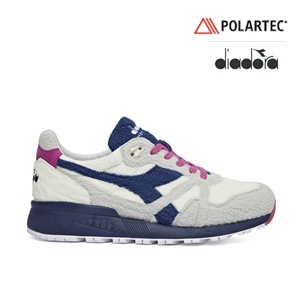 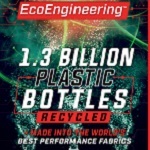 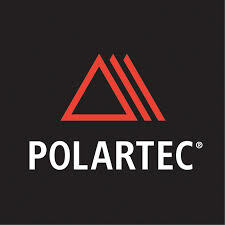 Polartec is the premium provider of innovative and sustainable textile solutions. 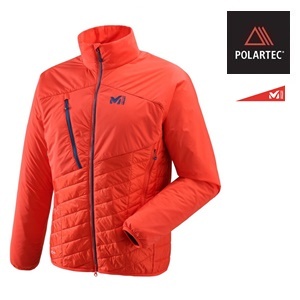 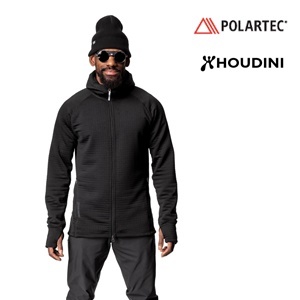 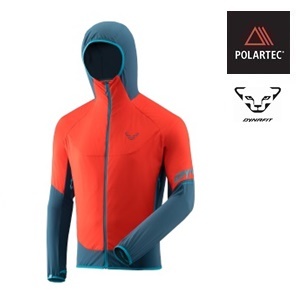 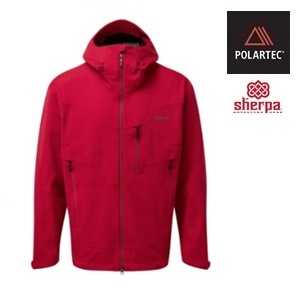 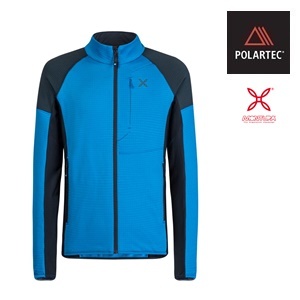 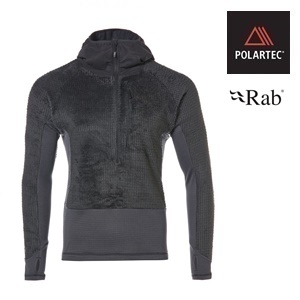 Since inventing modern technical fleece in 1981, the engineers at Polartec continue to advance the science of fabric, creating fabric technologies that solve problems and improve the way products are designed and used. 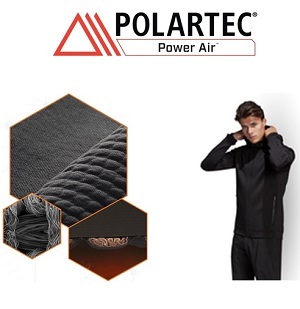 Polartec products range from lightweight wicking and cooling fabrics, to insulation and weather protection textiles, and are utilized by leading consumer brands, the U.S. Military and other global militaries, flame resistance, workwear, and contract upholstery markets. 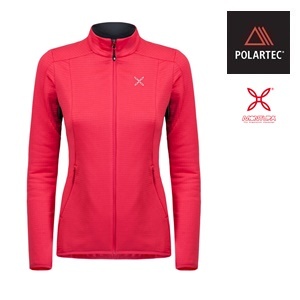 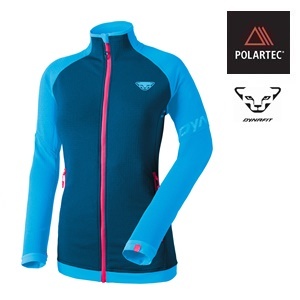 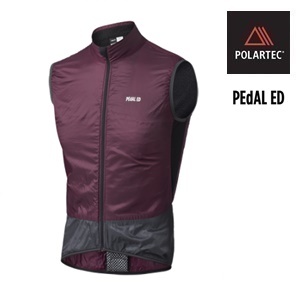 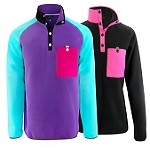 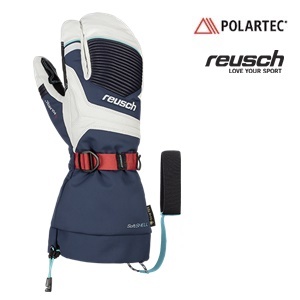 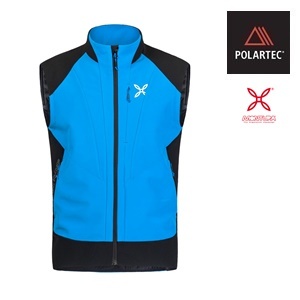 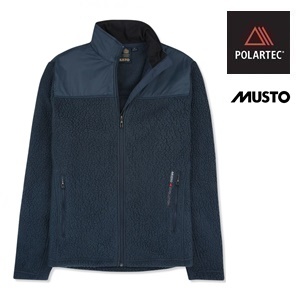 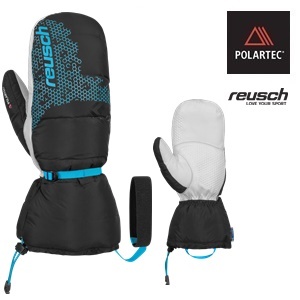 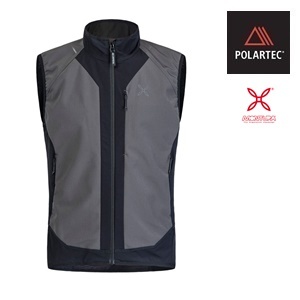 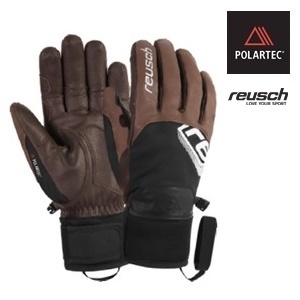 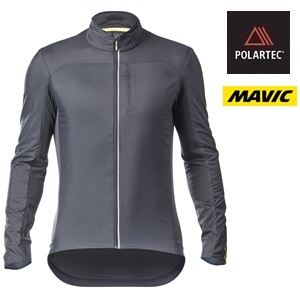 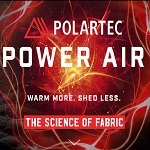 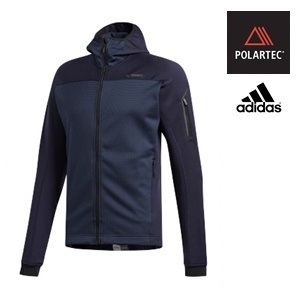 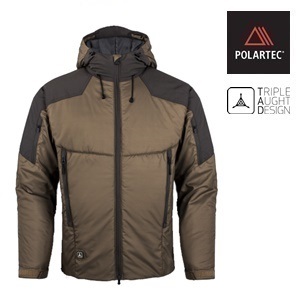 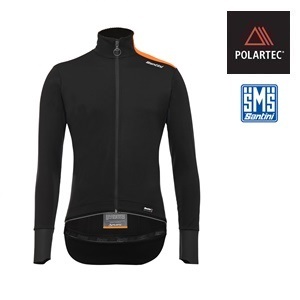 Polartec introduces Polartec® Power Air™ the first fabric technology engineered to reduce fibre shedding. 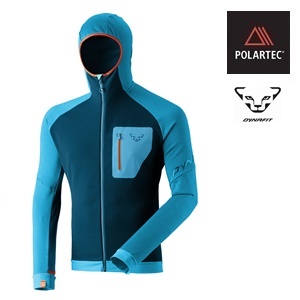 Polarfleece. 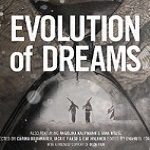 The Original Article is Back!